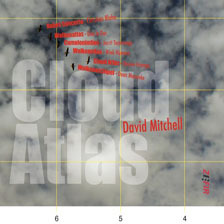 The music on this CD is inspired by the novel Cloud Atlas from the English writer David Mitchell. 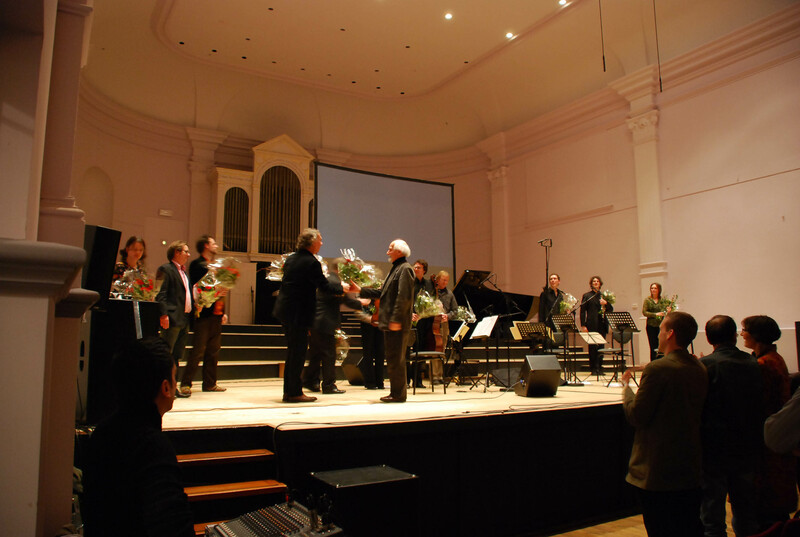 With compositions by Christian Blaha, Dies le Duc, Jorrit Tamminga, Wiek Hijmans, Daan Manneke & Douwe Eisenga. The liner notes in the booklet are written by David Mitchell. 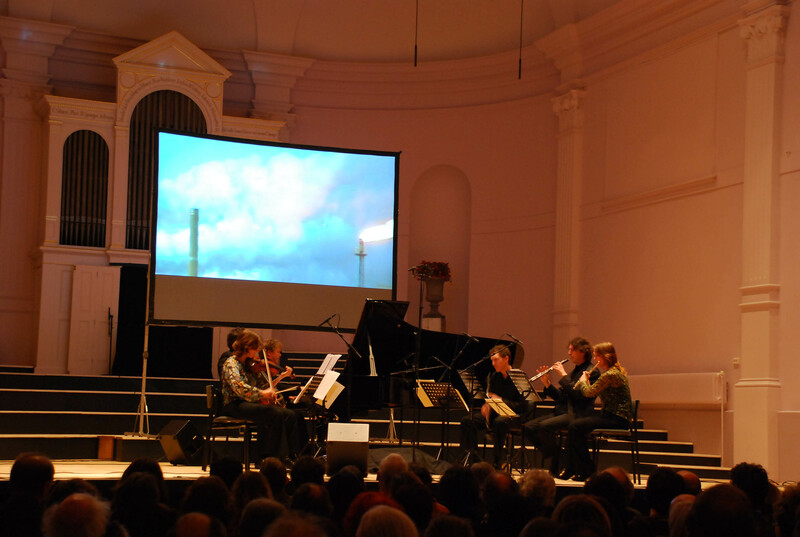 It is also interesting to mention that on the first and the last track of the album David Mitchell himself recites fragments of his book. PZC David Mitchell calls it an amazingly beautiful trip. It was not only touching but also an intellectual pleasure. Things turned out very well for the same reasons why my book is so well received.